If you have just started in the voiceover field, then you may not have encountered dry mouth yet. But, I can assure you that you will at some point. It is a problem that plagues every actor and voiceover artist at some point during his or her career. The best way to combat the problem, of course, is to maintain proper hydration. Drink Water Regularly Even more so than for most other careers, this profession will make it absolutely essential that you get at least the recommended 8 glasses of water per day. On recording days, you may find that you drink even more than that. 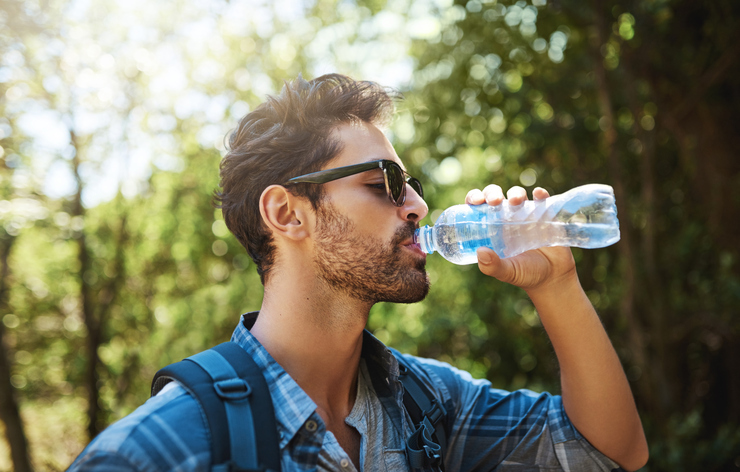 The hydration keeps your voice smooth and prevents the troubling dry mouth. The best thing to do is to keep a water bottle beside you at all times. Choose Snacks Wisely Eating frequent, small meals throughout the day is great for the health of your body and will promote more consistent energy levels. Conveniently, most voiceover artists work from home, which makes it easier to accomplish the many-meals-a-day plan. This can also be a great way to increase your hydration, if you choose the right foods. Many fruits, for instance, carry large amounts of water per bite. That said, you probably want to avoid salty foods and those that are overly dry, which may increase the chances of suffering from dry mouth. For instance, crackers and pretzels will not help your hydration goals. A rather funny exception is potato chips ( I prefer kettle cooked). The oil in them actually coats your mouth lubricating the inside to battle mouth clicks. Invest in Mints Not only will they keep your breath fresh, in case you should have to meet face-to-face with a potential client, but they will also keep the saliva forming in your mouth. That means less risk of dry mouth. In particularly, look for mints containing Xylitol, a natural sweetener that does promote saliva. Entertainer’s Secret If you do ever suffer with dry mouth, you will be very happy to know this secret. The aptly named product is truly an entertainer’s best friend when dry mouth strikes. It uses safe ingredients to mimic the natural mucus produced at the back of the mouth and in the throat. A spritz of it can ensure that you don’t get that uncomfortable dry mouth feeling while trying to record a script.